the past fifteen years, the number of breast lifts performed has increased by 75%. A breast lift is a two to three hour procedure where you relax and sleep comfortable under general anesthesia. You can learn more about the breast lift procedure here. he breast lift recovery period, though often overlooked in the planning process, is a crucial aspect of getting the best possible results. 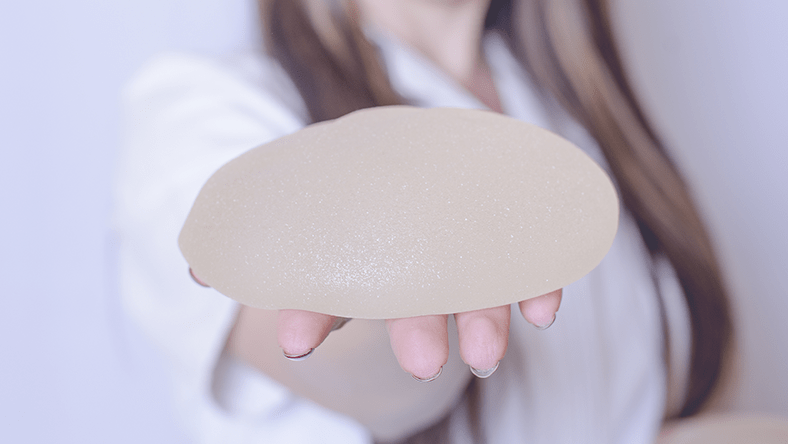 Thoroughly discussing the plan for your breast lift recovery period will help to ensure that you have the swiftest and smoothest healing process possible. During your pre-surgery consultations, you will go over the expected stages of recovery, including a personalized schedule based on the details of your situation. Breast lift procedures are performed under general anesthesia, which means that you may feel slightly groggy or tired for the first few hours after your surgery. In some cases, small surgical drains may be placed in the area to help with the removal of any excess fluids. The breasts are covered with gauze, and a specialized garment or bra may be used to help support the breasts and keep the drains in place. The first few days of recovery are often spent at home, but it may soon be possible to increase the activity levels, with many women returning to work and normal schedules after about a week. A special compression surgical bra will be worn for the first 2-3 months to promote proper healing, decrease swelling and improve overall comfort. For the best long-term results, it is often recommended to wear highly supportive bras after any breast surgery, such as breast augmentation or breast reduction, to minimize the natural process of drooping and keep the breasts in their new position, preserving their contours. Strenuous activity or exercise is often discouraged for the first month, including lifting arms over the head or carrying heavy items. Stomach sleeping should also be avoided for the first few weeks to limit the pressure on the breasts. Photo by Daran Kandasamy on Flickr.